Scenes from Saturday – what a scream! Scenes from Saturday – what a scream!, originally uploaded by Tink*~*~*. 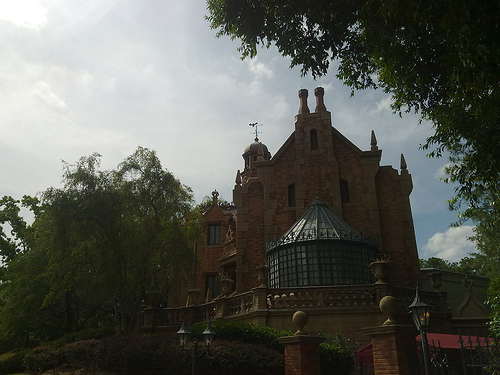 Then we headed to the Haunted Mansion where we witnessed a belligerent Guest being approached by Security… We hastened inside and didn’t stick around for any of THOSE kind of fireworks! Previous PostScenes from Saturday – Splash!Next PostScenes from Saturday – yodle-odlee-ay-HEE-hoooo!